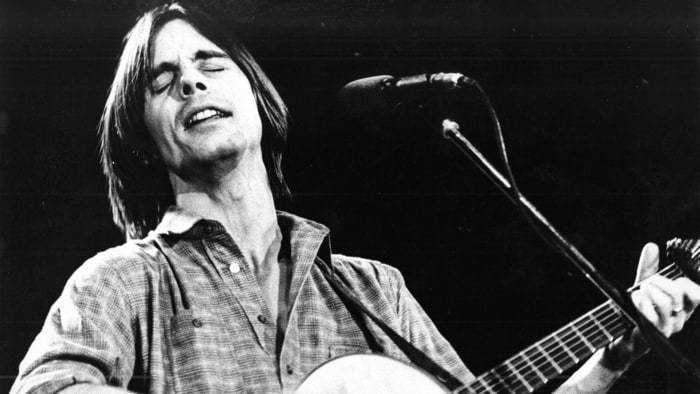 Jackson Browne is 70 years old today. Does that seem right? Think about it. We've all heard him say at least 1,000 times that in '65 he was 17 then in '69 he was 21. You do the math. 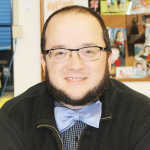 I've referenced Mr. Browne in a few earlier blogs, though I haven't written directly about him. The long and short of it is that I could have seen him live in 2001 as Tom Petty's opening act at Deer Creek (or whatever they are/were calling it). But we got caught in traffic and got through the gates right as the opening riff of "Runnin' Down a Dream" started. I was cool with that. You don't really get Jackson Browne as a 20-year-old. Somewhere around 30 I started to appreciate music for grown-ups and Jackson fits squarely into that category with his bittersweet brand of love songs. Since that discovery nearly decade ago, no Jackson Browne song has outshone "Doctor My Eyes." I don't have any well thought-out reasons, other than that musically it's generally upbeat, but if you listen to the lyrics there's a bit more to it. That's always been a hit with me. See also: Springsteen, Bruce. So, happy birthday, Clyde Jackson Browne. Thanks for the tunes.